She was loved by may around the world, especially in Haiti. 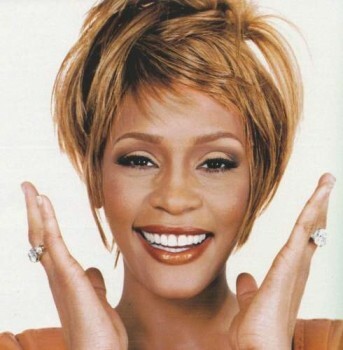 Question: What is your favorite Whitney Houston Song? How will you remember her her? WOW what a sad news best pOp female artist of all time stayed up the chart for two decade. sad must be the family my condolences to her loved ones like CC Houston, Dione Warwick and all others Too bad her career was shortened by drug and mostly bad company not mentioning name. I love "I will always love you" my favorite song of all time. I couldnt believe wat i had heard wen one of my customers dropped danews on me, i was speechless. i thought that dis wa a joke. RIP, whiteney. It's a sad day to hear about the dead of Whitney Houston. Shocking news. I basically grew up with her music. Her death seems so sudden and unexpected. Although not at her very best, but I will remember her in the movie "The body guard". Too bad she had picked that no good bum Bobby Brown for a husband...I am sure drugs had a lot to do with her untimely death.